We work with new and developing businesses in helping to simplify business formation and incorporation process. We can help your setup your new business in under 24-hours, so you can begin conducting business. 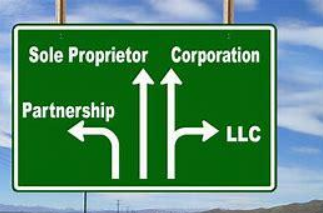 We have extensive experience to help you determine the best business structure for your specific circumstances whether it be a C or S corporation, LLC, partnership or even a non-profit. With over 25 years helping clients form new businesses, we will guide you in selecting the appropriate state based on your specific circumstances. It is one thing to form the correct company, it’s entirely another to harness and manage the tax benefits to your advantage. Our ongoing services will assure that you accomplish this by having the lowest possible tax exposure while also guiding you on how to best take distributions from your company. Our relationships with multiple banking institutions affords our clients the ability to efficiently open bank accounts, even under strict banking guidelines.